Health Canada has approved the renewal of the supervised consumption site at the Sheldon Chumir Health Centre in Calgary, the federal agency announced Thursday afternoon. The renewal gives the controversial site a one-year lifeline but with a review at four months. 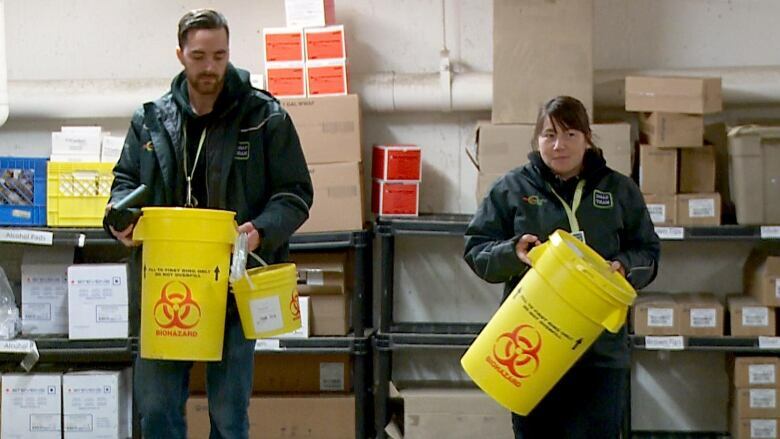 "The exemption includes conditions to address the needle debris, public disorder and neighbourhood safety issues raised in the Calgary Police Service report," Health Canada said in a statement. "The renewal is for a period of one year and the exemption will be reviewed in four months." The renewal takes into consideration a recent police report on crime near the site — which caused public outrage and opposition — and other factors. 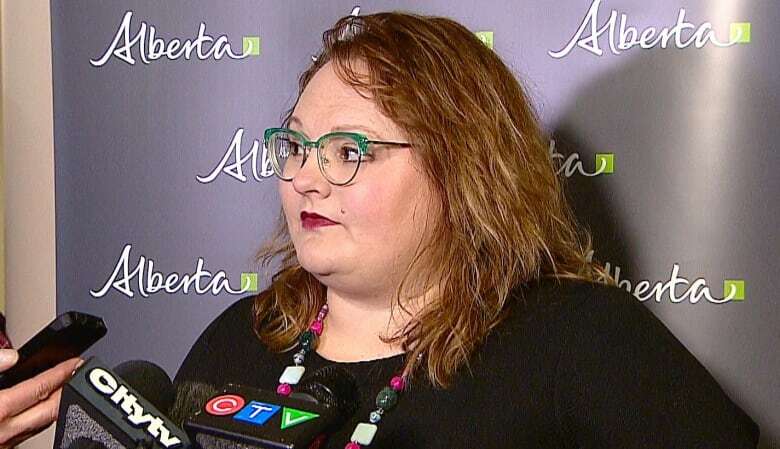 Alberta's health minister says she stands by the importance of Calgary's only supervised consumption site in the fight against the opioid crisis. "I want to highlight first of all that the work of the Sheldon Chumir has resulted in over 800 lives being saved, of course something that I think is incredibly important in the midst of the opioid crisis we're facing here," Health Minister Sarah Hoffman said Tuesday. The site has had 54,473 client visits since it opened in 2017, and in December saw 867 people visit 5,858 times. As well as consuming drugs on site, visits included picking up naloxone kits, receiving wound care and meeting with social workers. But the police report, released Tuesday, showed crime had increased in the 250-metre area surrounding the supervised consumption site. According to police, calls for service increased 29 per cent versus the three-year average, compared with an increase of eight per cent in the city centre and a bump of four per cent in the rest of the city. The highest calls were for unwanted guests, suspicious persons and checks on welfare. Calls related to drug use, possession, trafficking and found drugs soared by 276 per cent, while the city centre increased 21 per cent and the rest of the city saw a decline of 11 per cent. "The data parallels the concerns voiced by the community," said Chief Steve Barlow, adding that Calgary police support harm reduction efforts, which save lives. Despite the uptick in crime, the health minister stands by the importance of the supervised consumption site as a response to the opioid crisis. "I'm not going to apologize for saving lives inside the building, but I think there's still work to do outside the building," Hoffman said. On Tuesday Hoffman announced a task force to address some of the issues. Steps will include a Downtown Outreach Addictions Partnership (DOAP) team dedicated to the area. That team will clean up needle debris and may provide transportation to users. AHS says the site has prevented more than 800 overdoses since it opened. "I think it's really important people feel safe in their community and that means ensuring that we are doing the important health-care work inside the building, but also increasing services in and around the neighbourhood." Health Canada confirmed there is still work to do, inside and outside the building. "The Department will continue to work with the Sheldon M. Chumir facility, as well as the Province of Alberta, to support life-saving services for those struggling with problematic substance use, while addressing the need to safeguard the safety and security of the community," the report said.